AbJo's latest EP is the ninth edition of Soulectin's White Label series, which seeks to highlight forward-thinking music from new and emerging artists. Abjo fits the bill perfectly and that can be seen with on his latest 4 track EP. From the intricate drum patterns to the beautiful melodies this EP is smashing from beginning to end! 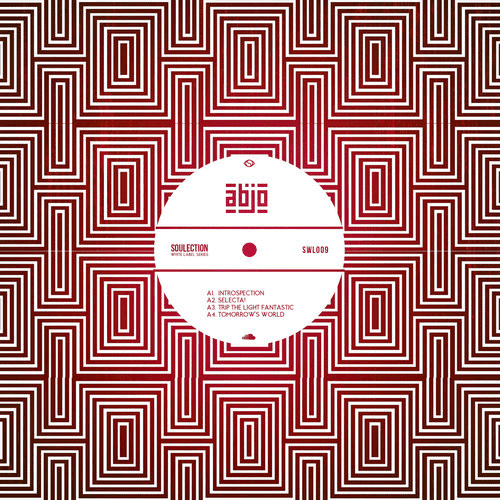 You can download AbJo's Soulection White Label: 009 EP for free on the player below.